For some strange reason, I decided to pop into this shop for a look around. 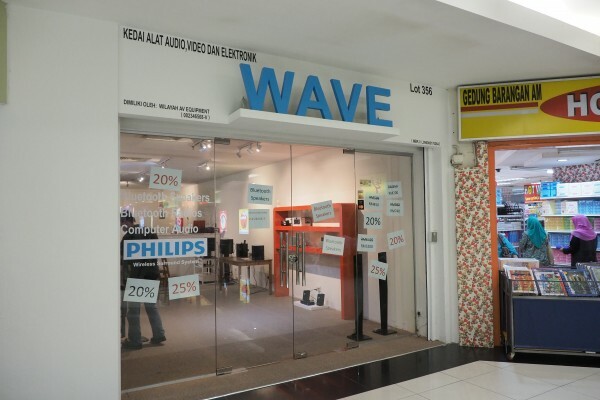 There I was walking on the top floor of Amcorp Mall on Saturday where few audiophiles venture to – since most of the hi-fi shops are on the first floor – when I saw a shop called Wave. For some reason or other, I decided to walk into the shop. It had Bluetooth speakers, iPod dock speakers and soundbars on discount. 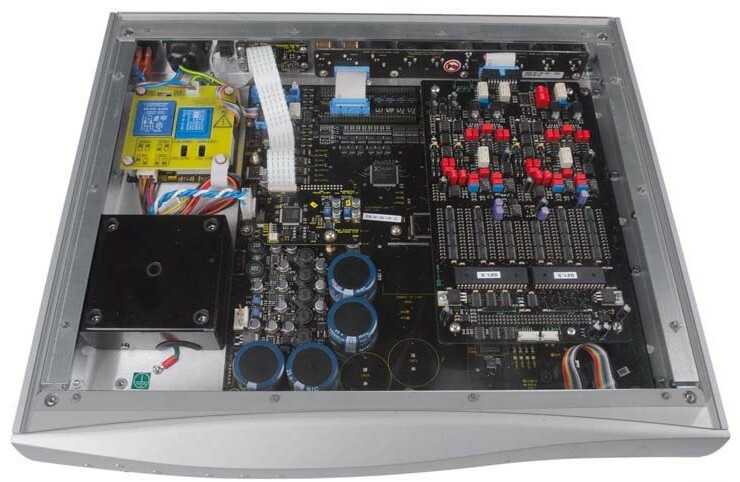 I walked a few more steps into the shop and – lo and behold – I spotted a Mytek DAC connected to a pair of ADAM active speakers. What’s going on here? 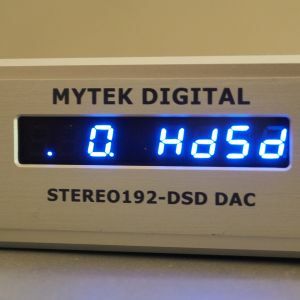 What is the highly-praised audiophile-quality Mytek DAC doing among all the Bluetooth and computer speakers? This was the system that surprised me. 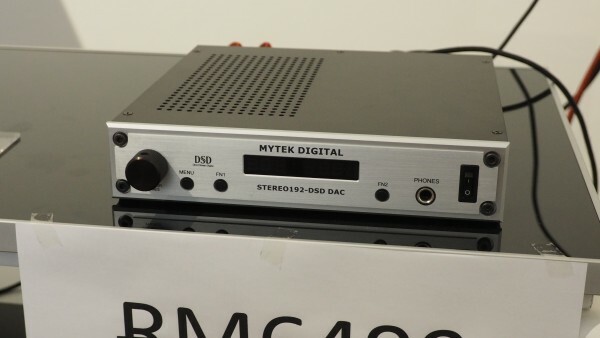 It consisted of a Mytek 192-DSD DAC with built-in pre driving a pair of ADAM A7X active speakers. 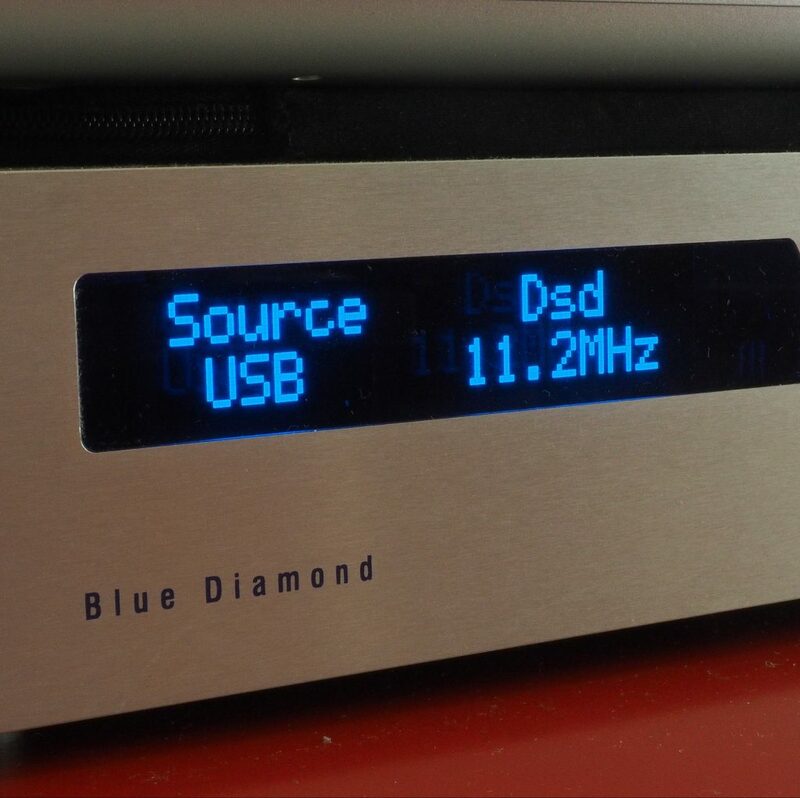 This is the audiophile-grade DAC that surprised many with its sound quality and affordability. And so we started chatting…and I found out that the company had just shifted to Amcorp Mall. Before that it was based in Kota Damansara. 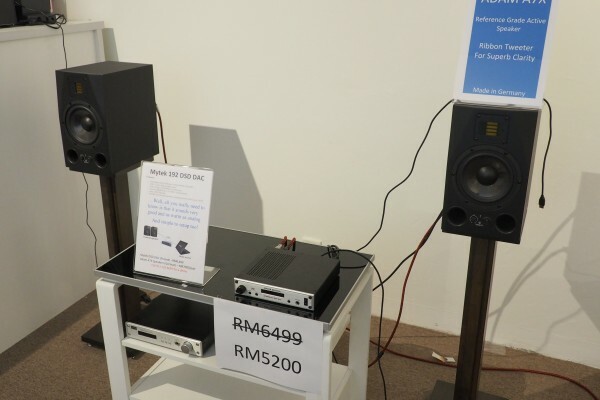 Alton Chan said he will also be selling Klipsch speakers from the Reference Premierre Series soon. 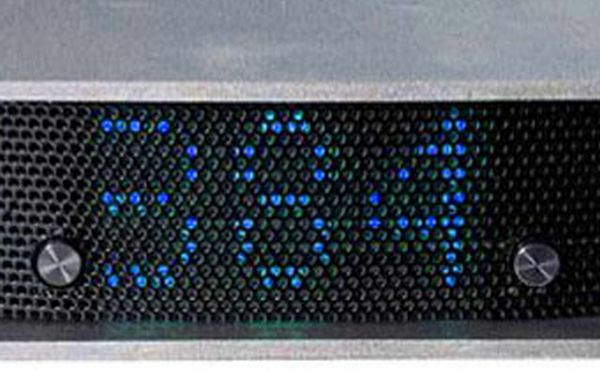 He is also the distributor for Sangean Bluetooth speakers with radio and alarm clock. 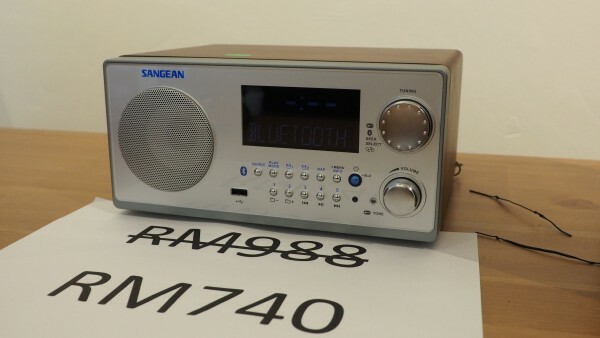 The company also distributes Sangean bluetooth speakers with radio. 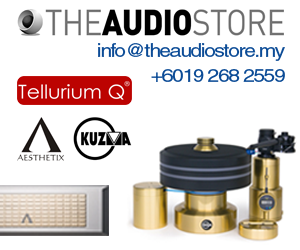 Just as I was about to leave, I spotted some Audioquest boxes on a shelf and asked if he was also distributing Audioquest cables and mentioned that I thought Audioquest cables were sold by Harvey Norman. He said the boxes contained the Audioquest DragonFly (version one) and he managed to bring in 100 from the Singapore distributor for exclusive marketing in Malaysia. 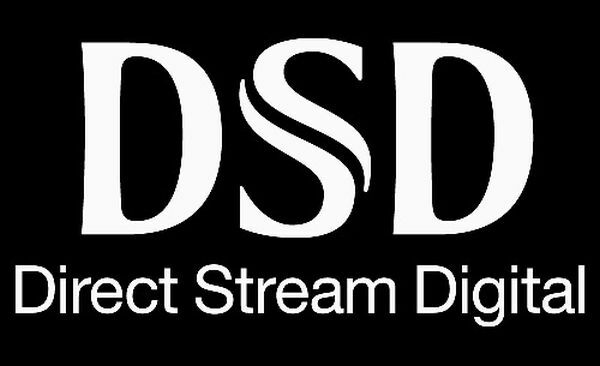 The DragonFly is the USB DAC that took the world market by storm some years back and it spawned many imitators including one from a well-known British company. He only had 14 left. I left his shop with a DragonFly for review.